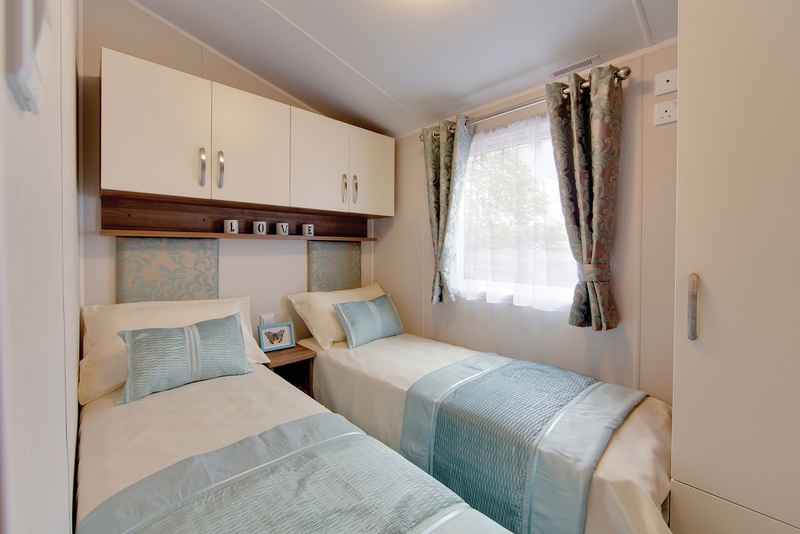 Located on Brompton-on-Swale Caravan Park Richmond in the heart of North Yorkshire. 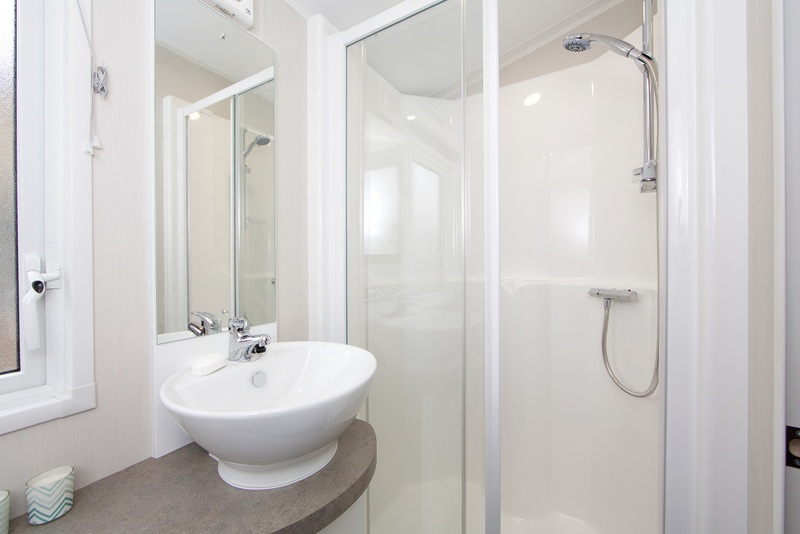 Specification: Double Glazing, Central Heating with room thermostat, Fully Galvanised Chassis. With LED downlights in eaves and Limited Edition name badge. The lounge is distinctive with a feature fireplace complete with shelving and storage options plus freestanding furniture including a storage footstool - ideal to reconfigure to suit your lifestyle needs. A u-shaped fitted kitchen creates a seamless separation between lounge and dining area and featuring integrated appliances: dishwasher, microwave, fridge-freezer, gas cooker with hob, double cavity oven/grill and glass splashback with external vent. 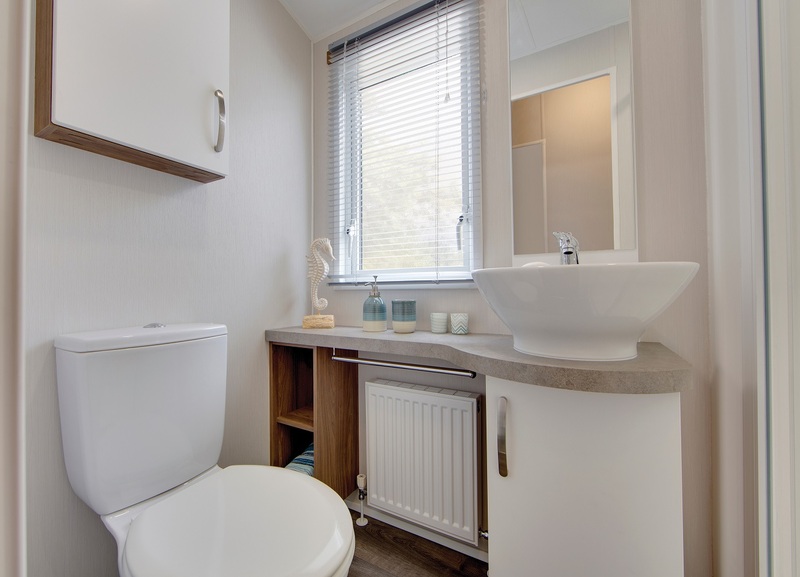 Main bedroom: Kingsize bed with lift-up storage, bedside cabinets, fitted bedside wall lights, dressing area with mirror, vanity stool, fitted wardrobes and drawers plus en-suite facility. Additional USB sockets to Lounge and Bedrooms. 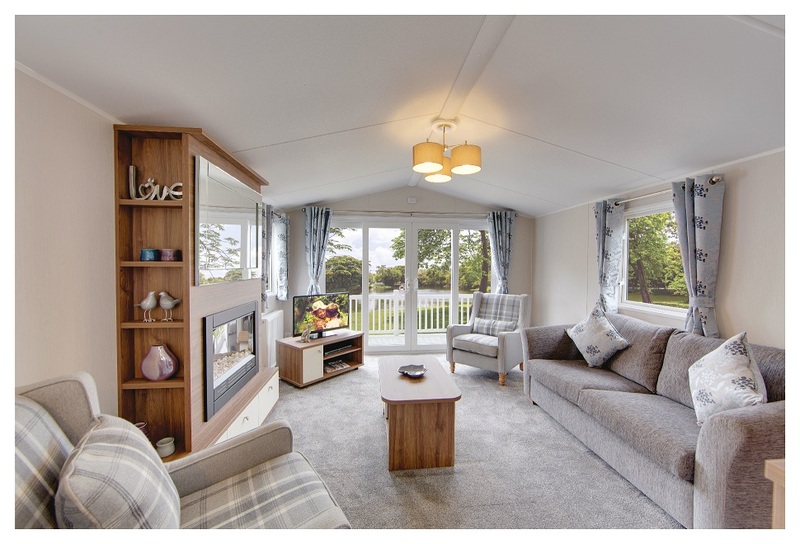 The Willerby Avonmore Limited Edition holiday home is made to enjoy your leisure time more. 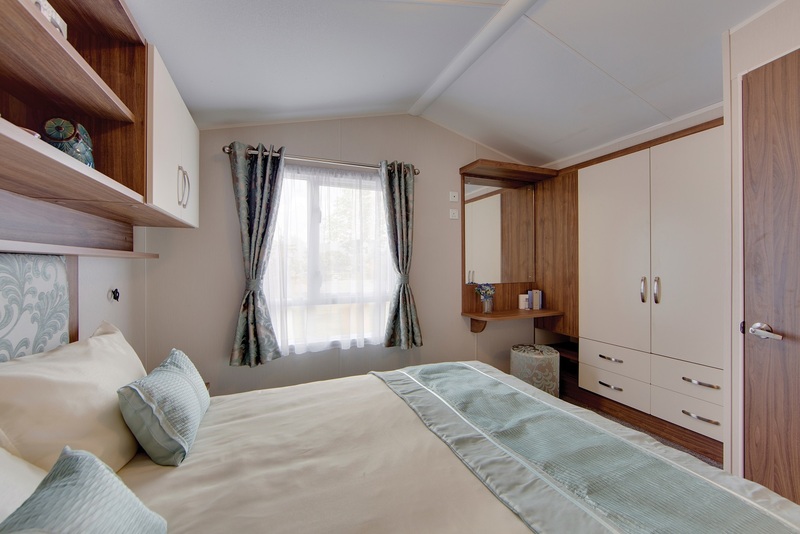 Park Details: This quiet family run park is situated in a lovely natural setting on the banks of the river Swale, in the heart of the beautiful North Yorkshire countryside on two miles from Richmond - the gateway to the Yorkshire Dales. 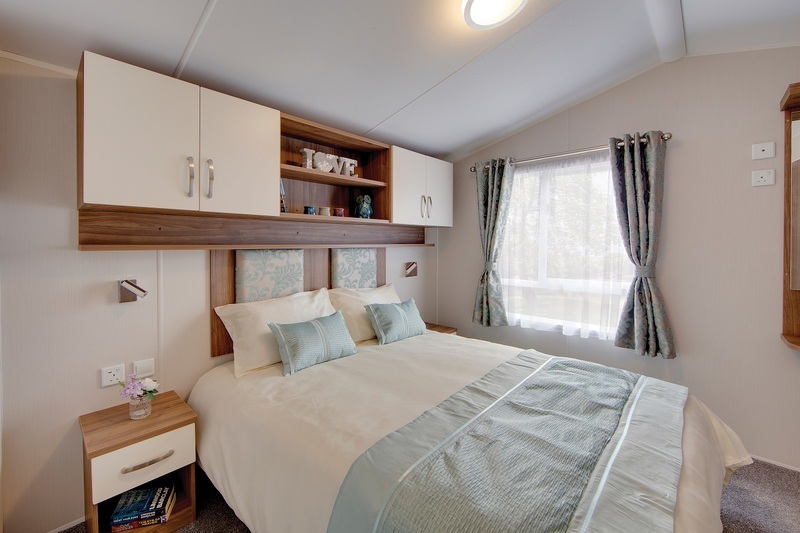 You can explore the quaint market towns, historic houses and abbeys, waterfalls, museums, scenic country walks and theme parks or you can simply relax on the banks of the river Swale and maybe enjoy a spot of fishing.